The man with missing Fort Worth woman Christina Morris when she was last seen is under investigation in another Collin County city for theft. 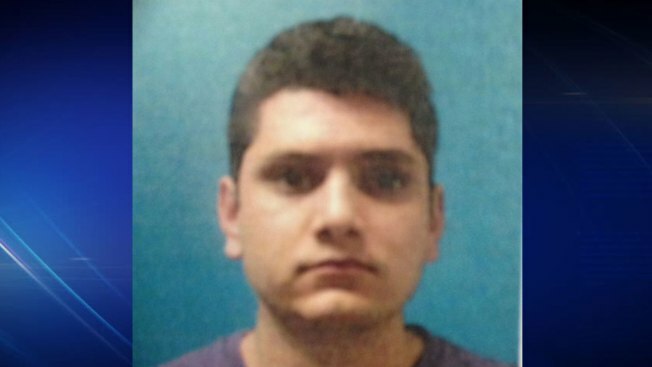 Enrique Arochi, 24, appeared on surveillance video walking with Morris through a Plano parking garage the night she disappeared Aug. 30. On Tuesday, NBC 5 uncovered the details of a warrant obtained by the Plano Police Department to search Arochi's vehicle. Then on Wednesday, Wylie police released an incident report from September in which Arochi was arrested and accused of stealing a Samsung cell phone from the Sprint store in Wylie where he worked. The phone was listed as “stolen” and “recovered” by Wylie Police, who also released Arochi’s mugshot. Home video released to NBC 5 shows Christina Morris, the North Texas woman who has been missing since Aug. 30. She was last seen walking into a parking garage at the Shops at Legacy in Plano. Arochi posted bond Sept. 22. Christina Morris’ stepmother, Anna Morris, and mother, Jonni McElroy, mentioned the arrest during a press conference they had called on Tuesday morning. McElroy said she’s been told by police that the phone was returned to the Sprint store “wiped” of data. Plano police did not confirm that information. Plano Police spokesman Ofc. David Tilley said Arochi did volunteer his phone for examination to investigators, as did many other friends and acquaintances of Christina Morris, many of whom were with her the night she went missing. Tilley said he was not aware of any phones being held in police custody. Carlos Quintanilla, a spokesman for the Arochi family, said he’s “disappointed” to learn about Arochi's Wylie arrest, but said that it does not connect Arochi to Morris in any way. The mother of a woman who went missing in Plano in August wants people to know what Plano police are telling her about the search for her daughter, Christina Morris. Quintanilla told NBC 5's sister station, Telemundo 39, Wednesday that Arochi has now retained a criminal defense attorney. 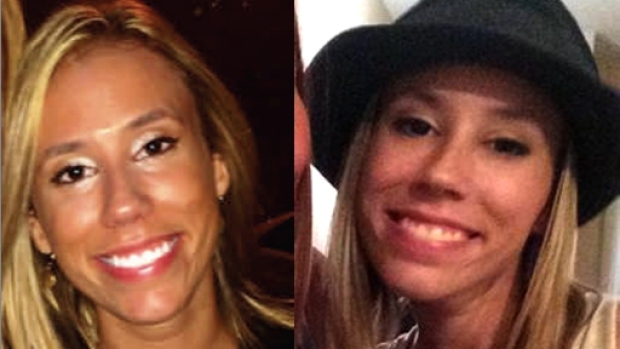 Plano police emphasized that Enrique Arochi is not named as a suspect in their investigation into the disappearance of Christina Morris. Wylie police said their department plans to file the theft charge in Collin County as soon as the end of the week.